Where Roots And Wings Entwine: Out of the box Father's Day gift ideas. Out of the box Father's Day gift ideas. Father's Day is the ideal excuse to treat the dads in our life and show them how much we love and care for them. If the dad in your life is hard to buy for and your looking for something different to traditional Father's Day gifts such as high-street branded grooming kits, cufflinks, and DVD's then think outside the box and take a look at these gift box ideas. With gift box subscriptions that keep on giving all year round and unique gifts in a box these gifts are ideal Father's Day gifts that are thoughtful, unique and memorable. 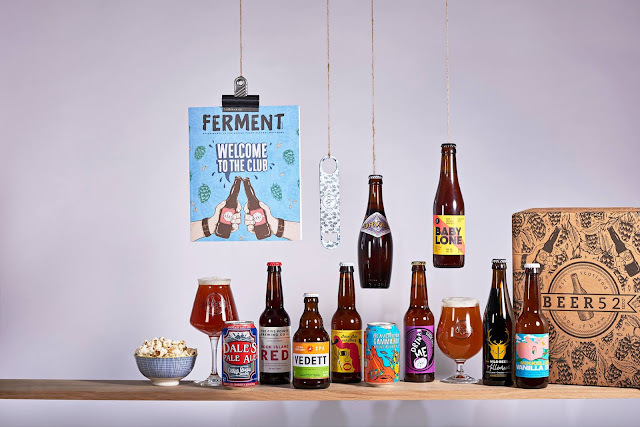 Take the traditional gift of getting the dad in your life some beer, wine or their favourite spirit and make it extra special by treating them to a gift subscription of their favourite alcoholic tipple. If dad is a beer drinker treat him to a Beer52 subscription where he can enjoy and discover the best craft beer to his door month after month. With gift boxes created and tailored to their taste including exclusive small batch beers a Beer52 subscription gift is a whole lot better and a lot more thoughfgul than a few beers bought from the local shop. 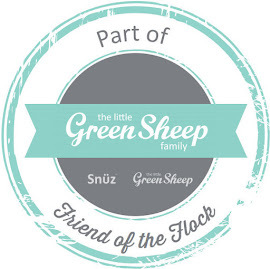 For the wine drinking dads take a look at A Grape Night In and their Box Wine subscription service where a selection of red and white wine in sent monthly. With monthly themes and wines made by small producers from lesser known regions and using unheard of grapes, this wine subscription gift box will be a treat and monthly surprise as they experience new wines they've never tried before. 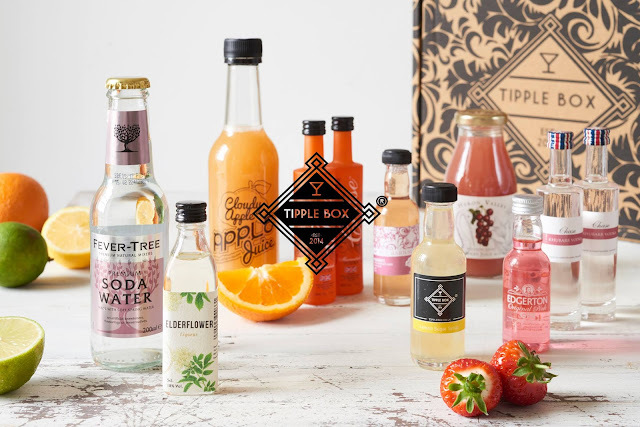 Tipple Box is a cocktail and premium craft spirit experience that work with small-batch, independent distilleries from across the UK. If dad loves a cocktail treat him to a Craft Cocktail subscription where he will have all the exclusive ingredients needed to make expertly curated cocktail recipes in the comfort of own home. For dads who prefer classic spirits sign them up to the Batch Spirit Club where they will experience 3 exciting spirits each month. 3 ranges of whisky – classic, premium and rare, a Whisky Tasting Company subscription where 5 whiskies are selected and set in the Whisky Tasting set is a whiskey lovers dream. If the dad in your life has always had the dream of setting up their own business and working for themselves why not help them achieve that dream with the very unique, memorable, life-changing and thoughtful gift of a Company In A Box. As starting a new company can be a daunting experience with a whole host of paperwork needed to be completed to do so many people shy away from starting a business. 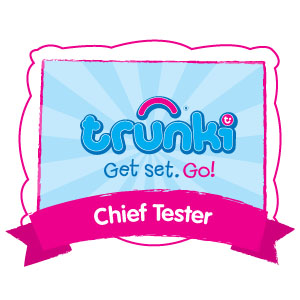 This new, quirky and unique gift is sure to be a life changer as thanks to a little help from The Formations Company you can help them turn their dream business into reality. The Limited Company In A Box from The Formations Company is an essential kit for setting up a Limited Company, all at a fraction of what it would normally cost (price of Company In A Box is £59.99). Help the dad in your life see his dream of owning his own company come a reality and help them succeed with the gift of Limited Company In A Box. 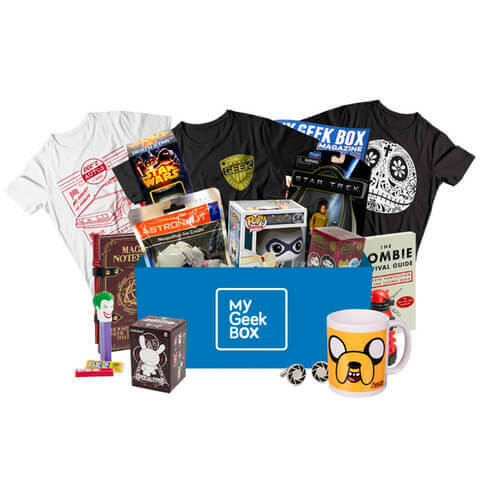 If the dad in your life is passionate about franchises, cult movies, retro games and popular culture My Geek Box is the must-have mystery subscription box. Hand picked and sent straight to your door the box has a monthly theme and is filled with a haul of geeky goodness that include unique and rare novelty items and My Geek Box signature limited edition t-shirts. If dad is a foodie who loves cooking up a storm in the kitchen why not treat him to a food gift subscription box. 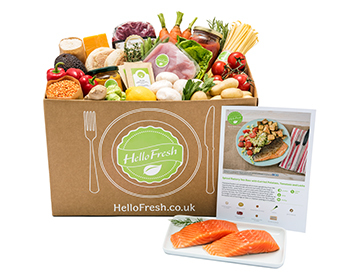 To enable dad to get creative in the kitchen take a look at Hello Fresh who make weekly deliveries of fresh ingredients and delicious recipes straight to your door. 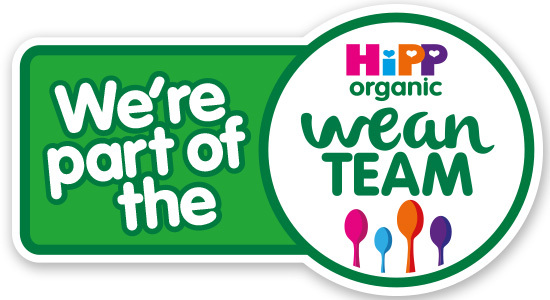 Their recipe boxes include family, classic and veggie so there is something for everyone. For the meat loving man why not treat them to a monthly subscription of quality British meat from British farms that have been cut to order by master butchers through the Great British Meat website. Treat them to a monthly meaty surprise with the Meaty Monthly Saver Pack that contains a range of tasty meat (pack varies per month and is of limited availability). Take the traditional gift of a high-street deodorant or shaving set to the next level with a men's grooming gift box. Toppbox have a mission to help men rock a great routine with male-specific products that are right for you so you can look great, feel good and smell amazing! Toppbox's grooming gift service is a personalised experience with products specifically selected to match your haircare and skincare needs being sent straight to your door. 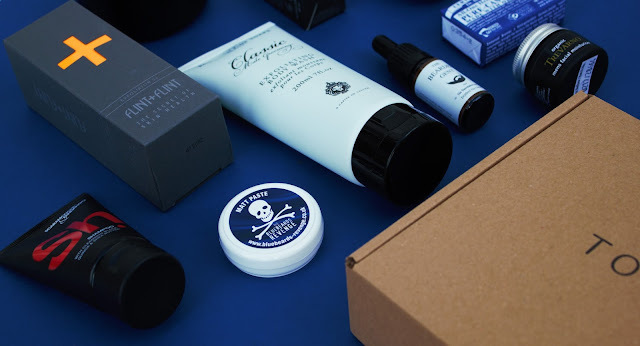 Introducing men to hair styling, beard care, skincare and fragrances Toppbox sent out a personalised assortment of travel and full sized products. What will you be treating the dad in your life to this Father's Day? Great ideas. Love the Tipple Box. My other half rarely drinks but I know he'd love that for that rare occasion.